Call 223-6314 for more information. Let's build with our hands! 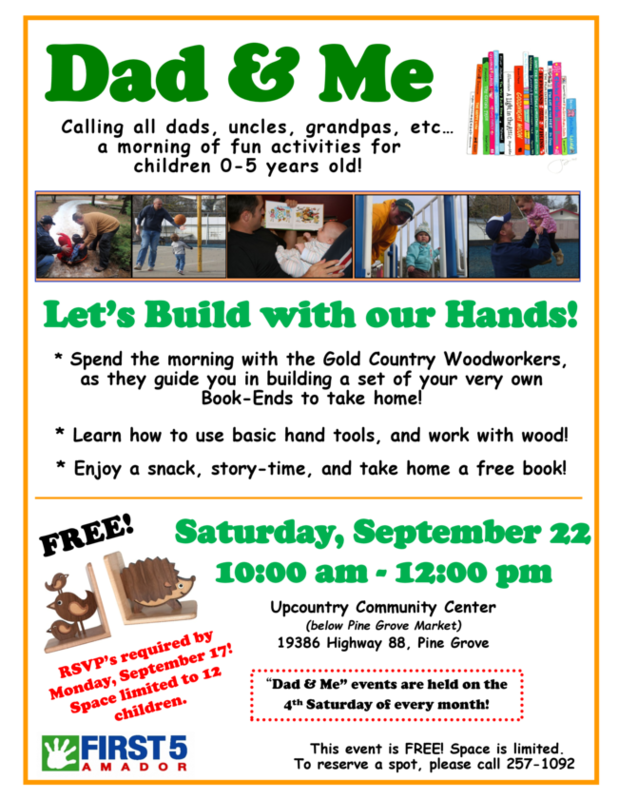 Saturday, September 29, 10:00am - 12:00pm. RSVP to save your spot! (209) 257-1092. Light dinner and free child care provided. 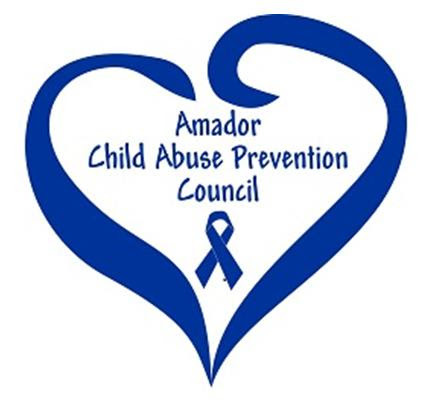 Resilient Amador - Save the Date! 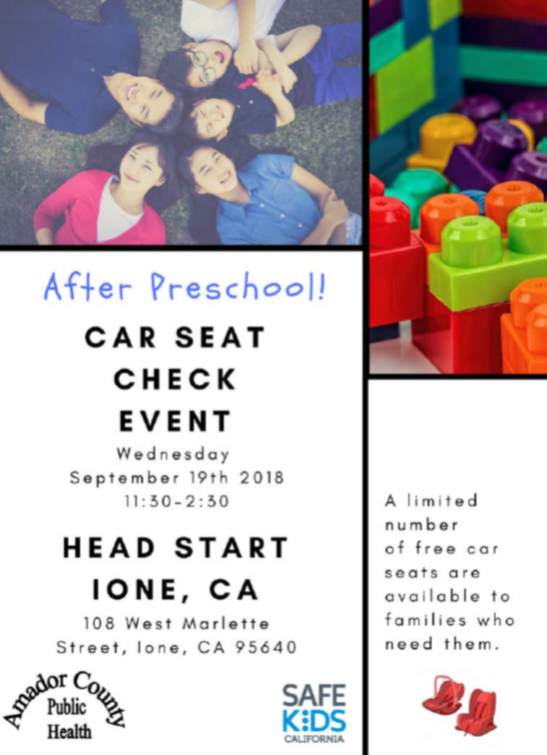 Join us to make a difference to reduce childhood trauma, develop trauma-informed systems, and create a thriving and resilient Amador County. Tuesday, October 9, 5:00-7:00pm, Jackson. Light dinner and child care will be provided. Imagine if pediatricians could write a prescription to help patients during the first two years of well-child visits that would boost social-emotional, cognitive, language and self-regulation skills. Research shows they can, and the "prescription" to write is simple: "Play with your child every day." An updated AAP clinical report outlines how play is a fundamental part of children's healthy development. 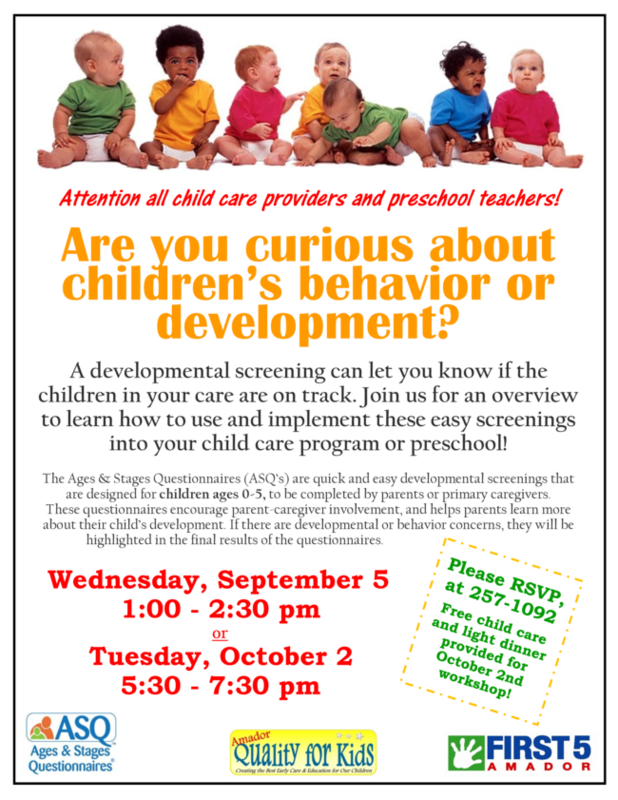 Developmentally appropriate play promotes the skills a child needs throughout life and boosts learning. In addition, safe, stable and nurturing relationships borne out of play can be a buffer against stress and encourage resilience. "Play is really brain-building, and we tried to give examples of how play enhances the structure and function of the brain," said Michael W. Yogman, M.D., FAAP, a lead author of the report and chair of the Committee on Psychosocial Aspects of Child and Family Health. The report suggests pediatricians can link prescriptions for play with books they give out for programs like Reach Out and Read. 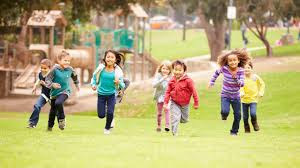 Data continue to document the value of play for children, making this a compelling issue in society, according to psychologist-researcher Kathy Hirsh-Pasek, Ph.D., another lead author. She is a professor in the psychology department at Temple University and a senior fellow at the Brookings Institution. "I think we're continuously learning that play is really essential for kids - it's not just an afterthought or an accessory," Dr. Hirsh-Pasek said. While difficult to define, play is intrinsically motivated, entails active engagement and results in joyful discovery. Ideally, play is fun and spontaneous, often creating an imaginative private reality with elements of make-believe. There is object play, physical play, outdoor play and social or pretend play - alone or with others. Children's play can be enhanced with items like wooden spoons, blocks, balls, puzzles, crayons, boxes and other objects. Let kids take the lead in playing, Dr. Yogman suggested; there is no need to purchase fancy toys. "Sometimes simple objects with the least accoutrements allow kids to really be creative about how they're using them." Parents have an opportunity to "re-experience the joy of their own experiences in childhood play," Dr. Yogman said, "and to notice the kind of nonverbal cues that their kids display during those ... experiences, which are really critical to improving their interactions and their relationships with their children." A societal push for academic achievement has led to a focus on structured activities starting in preschool with a corresponding decrease in playful learning, according to the clinical report. While preschoolers do benefit from learning content, programs have added many more didactic components than they did 20 years ago. However, the skills children learn through play compared with the more didactic curriculum in school "are as - or more - important for their success later in life," Dr. Yogman said. These skills are the ability to collaborate, solve problems and think creatively. 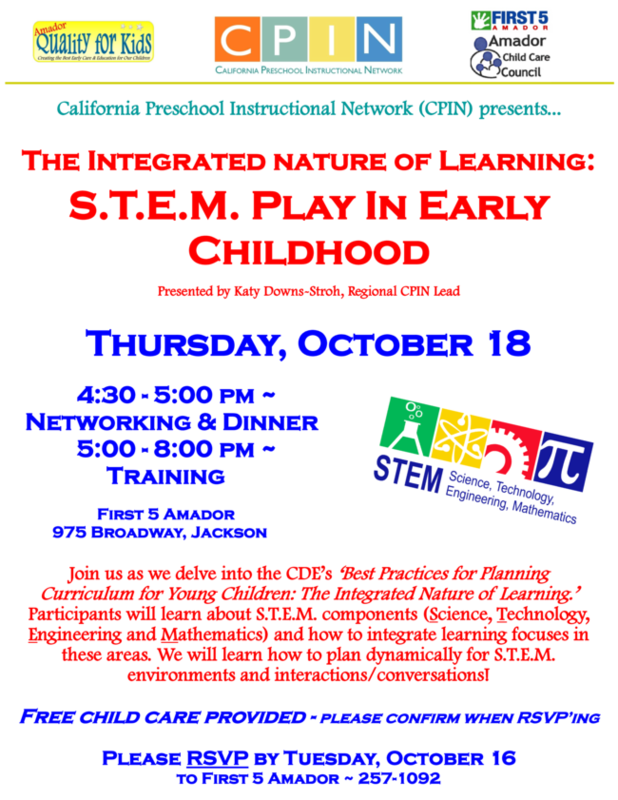 Free play and recess need to remain integral in a child's day. But cultural shifts, such as parents working full time, fewer safe places to play and mounting digital distractions can limit opportunities. 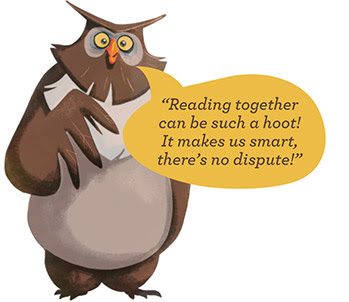 However, real-time social interactions are superior to digital media for home learning, if parents or caregivers engage with kids by reading, watching, playing alongside children and talking with them. For children with special needs, community partnerships can offer opportunities. Boston Children's Museum, where Dr. Yogman served as board chair, opens on some mornings only for families who have kids with special needs. The push to play also includes getting kids to play outside more often and have access to safe parks. In Philadelphia, Dr. Hirsh-Pasek and colleagues have launched initiatives such as Playful Learning Landscapes, which combine urban rejuvenation with interactive learning installations. At a bus stop, for example, a giant puzzle encourages parents and kids to engage and interact, prompting the kind of language that builds early skills in science, technology, engineering and math. "We know from research that when you use this kind of language in play, it's helping kids academically and socially for school," Dr. Hirsh-Pasek said. "When it's fun and you're motivated, children pay more attention and do better in school. ... We're not replacing school, we're augmenting it with organic, playful activities, right there on the street, right there at the bus stop, right there in the supermarket." A simple trip to the grocery can turn into playful learning, Dr. Yogman said, "giving kids the opportunity to, say, count the apples in the supermarket. Those are the kinds of joyful experiences for kids as opposed to just sitting tacitly in their shopping cart." 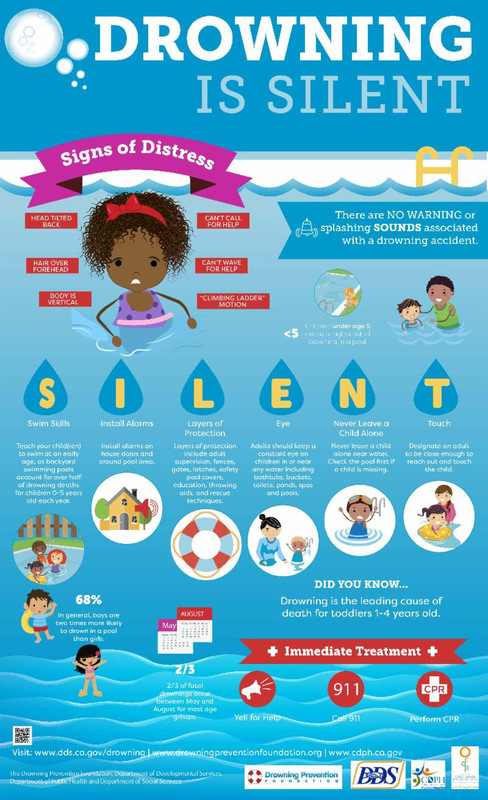 Thank you to the American Academy of Pediatrics, this article has been adapted from the original and first appeared here. This month let's build with our hands! 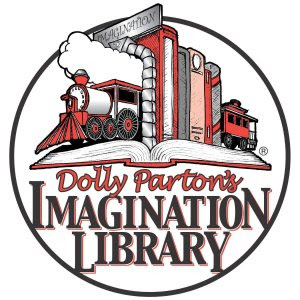 Enjoy a snack, story-time and a free book to bring home. See the FLYER with all the information. 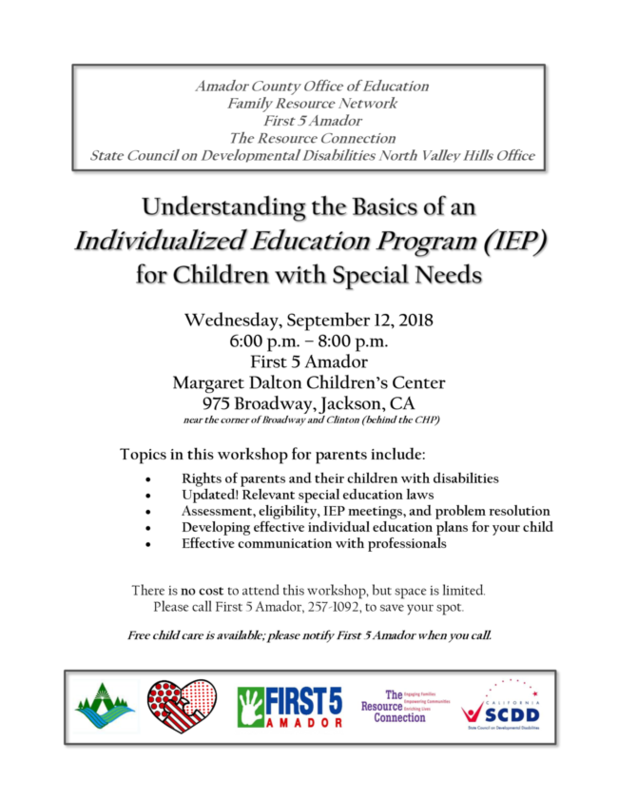 One of the most important factors for early intervention services, is the early and accurate identification of infants and young children who may have developmental delays or disabilities. to be completed by parents or primary caregivers, that encourage parent-caregiver involvement. Each questionnaire can be completed in 10-20 minutes, and is divided into five areas: Communication, Gross Motor, Fine Motor, Problem Solving, and Personal-Social. The benefit for all children and families is so that parents/caregivers know which areas they can focus on at home with their children. Print this info-graphic to share! Heat a 12" Nonstick Skillet over medium heat for 3-5 minutes. 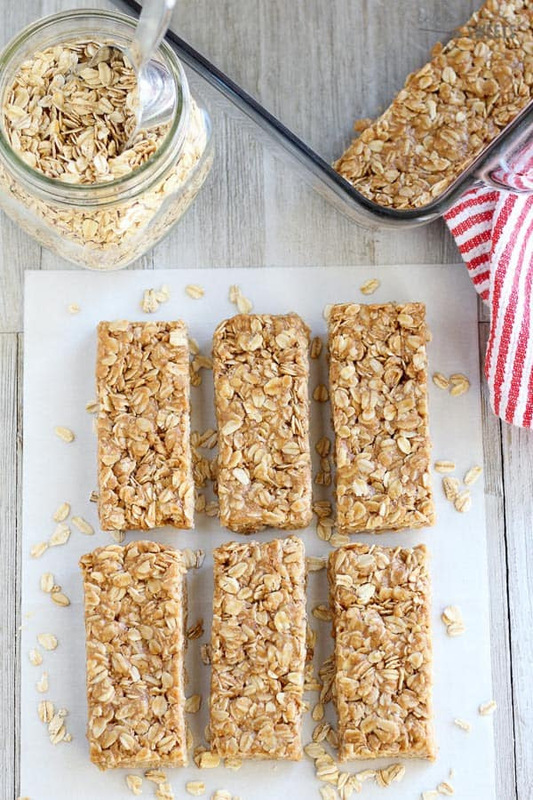 Toast the oats (and nuts, if using) for about 4-6 minutes, or until browned and fragrant. Remove the oats and nuts from the skillet and add them to a mixing bowl. Add the remaining add-ins. Microwave the brown sugar, honey, and oil in a small microwave-safe bowl on HIGH for about 1 minute, or until bubbling. Pour the honey mixture over the oat mixture; mix well. Press the mixture into a 9x11-inch baking dish, using the back of a spatula to press into a flat layer. Cut into 12 bars and wrap each individually in plastic wrap for storage. (from birth until their 5th birthday). Talk... with your baby from the start. So ... what should you talk about? Anything and everything. Describe the pattern of circles on a blanket. Count the number of blocks on the floor. Listen to the noisy garbage truck outside. Talk about the whirring sound of the blender. What did you do at work today? What will you have for dinner tonight? Engage in conversation. Look into your baby's eyes and watch his reactions as you talk. Remember, it really doesn't matter what you talk about - and it also doesn't matter if your baby is too young to understand. His brain is developing with every word. 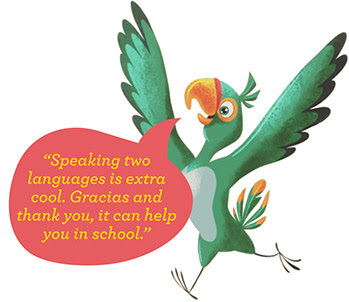 Knowing more than one language offers countless benefits for your kids - including expanding their future career opportunities. You don't have to speak a language perfectly. The most important thing is to introduce them to it. Read... them a book, it's very smart. What is one of the most powerful things you can do with your baby? Read! 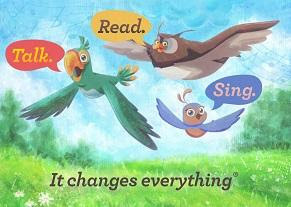 Start early, and read every day from birth onward to establish a rewarding habit early in life. A great tip to keep in mind is to read WITH your child. Use funny voices, point out and describe pictures, and ask questions as you go along. These simple actions not only will help hold your child's interest, but it'll spark imagination and curiosity - even at a very young age. Don't have enough hours in the day to read? We get it. Just a few minutes a day can have an impact. Reading shopping lists, recipes, road signs, and labels together all count, too. You're doing your best, and your child will thank you for it later. Sing... them a song, it's a wonderful start. Music is a great way to help babies learn new words, boost language comprehension, and establish rhythm and rhyme. When you sing to your baby, you're forming a special bond together just by the sound of your voice. Singing is also a great activity for the whole family. Sing old favorites and new tunes together, and help build deeper family bonds between older siblings and grandparents too. Remember, it doesn't matter if you can't carry a tune. In your baby's eyes, you are a singing superstar. Sneak in songs during breakfast, in the car, or during bath time. 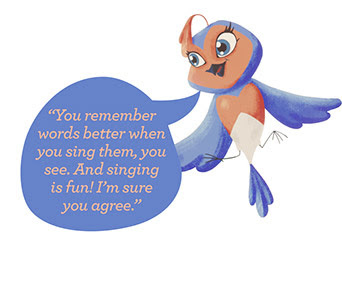 From nursery rhymes to your own favorite playlist, turn up the volume and sing together. It's one of the greatest expressions of your love!